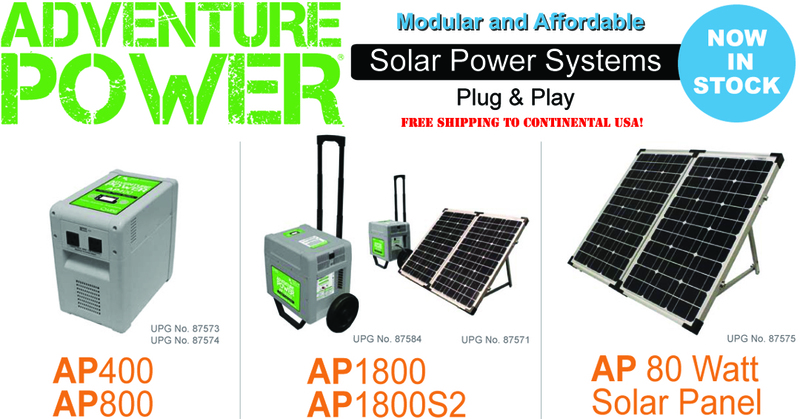 Portable Solar Powered Modular AC Power Systems! Copyright © 2014 portablesolararray.com. All rights reserved.